1. Call for papers comes out. "That looks so interesting, and the conference is in a cool place! I have to submit something. Do I have something already written? Nah, but the New Direction will spur me to do better work." If I didn't get in: Mildly sad, then "Oh, well, that's a relief." If I did get in: "Hooray, hooray! So excited to go and present this work that I haven't written yet." "I'm doing the research, but I really ought to write the paper well ahead. Nah, I've got this Deadline on Another Thing- Crisis Level Admin Task - Teaching and prep - Papers to Grade. I have lots of time." 4. A couple of months or weeks before the conference. "I said I'd write about WHAT? Who wrote this proposal?" 5. Near the conference dates, but please, Flying Spaghetti Monster, not on the plane. 6. At the conference before the panel. Please let it go well please let it go well please let it go well. "I will never put myself through this level of stress again. I will write all papers months in advance, hand to FSM." 7. At the conference after the panel. Huge relief, like exiting a roller coaster. Turn into Sally Field: "They liked it! They really liked it!" 8. Browsing the announcements tables. "Hey, that looks like a really interesting conference, and it would stretch my work in new directions. When's the deadline for the call for papers? Writing inspiration: Wordsworth, academic writing, and learning lessons over time. 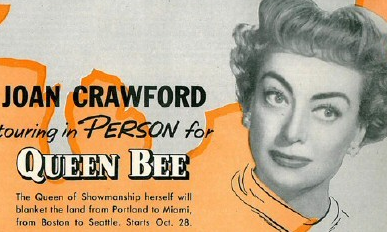 The things that you learn about writing and about yourself accrue over time, don't they? Figure 1. The Abbey he's actually not at but a few miles above. 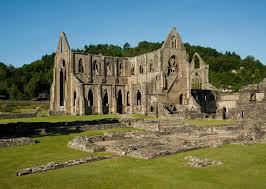 Remember Wordsworth's "Lines, Composed a Few Miles above Tintern Abbey"? Did anyone else used to stay up all night and write a paper due the next day as an undergrad? It was sometimes good, sometimes bad (no revision! ), but hey, it was done. On one hand, that's a bit too elevated a sentiment for academic writing, but what we're doing is "interfusing" all that we've done into a meaningful piece of writing, even if it isn't "sublime." It is what it is, or it takes what it takes. If it takes you 25 hours over several days to write a five-page paper about something that you already know well, with a ratio of about 4 hours of thinking and reading to 1 hour of writing, well, that's what it takes. Don't beat yourself up about it (says the person who has been doing just that). Try to make deadlines, but do your best even if you can't. It's a process. Speaking of process, when you're recollecting in tranquillity, like Wordsworth, you come to know your own processes well. That anxious bout of administrative editing when you should be writing? It's displacement writing, dealing with a lesser anxiety to avoid confronting the greater anxiety of the academic writing you have to do. The writing is working in the background, and it will emerge in good time when you do write. Bonus: the administrative task is that much closer to being done. Edit and revise and edit some more. That bounding roe of an undergrad Undine would never have believed it, but--surprise!--it's as much the editing that tells you what you think as it is the writing. Again, know your processes: I have to see it on paper at certain stages, the header should have some kind of an autotext time stamp so that I know which version it is, and it helps if I have a red pencil to mark a big slash across pages after I've made the edits. The more work you do, the more you know. The reading I've done to develop the three pieces of writing over the past six months (you know, the ones you've heard me complaining about) is actually paying off now in ways I couldn't have anticipated. Recognize what's not working. Sometimes, if you're stuck on a piece of writing, there's a piece in there that doesn't belong, no matter how insightful it is or how fond you are of it. You can spend a lot of time trying to shoehorn it in, but sometimes you have to cut your losses and all those hard-won words. Mark Twain said that you should "kill your darlings" (also adverbs), but good news: with writing, you can put them in another file and save them for another day. If they're good, they'll survive. Delete those annoying emails. Tired of sanctimony and virtue-signalling and lengthy email lectures on Correct Principles when you already hold those principles? If there's no action required, delete them. Or put them in a folder called "Colleague Bloviations." It'll make you feel better and help your sense of focus. Let your writing helpers help you. Writing or accountability groups. 750words, Strict Pomodoro, Excel spreadsheets, etc. And for a bonus: get a new black notebook, since the old one is almost full. Figure 1. 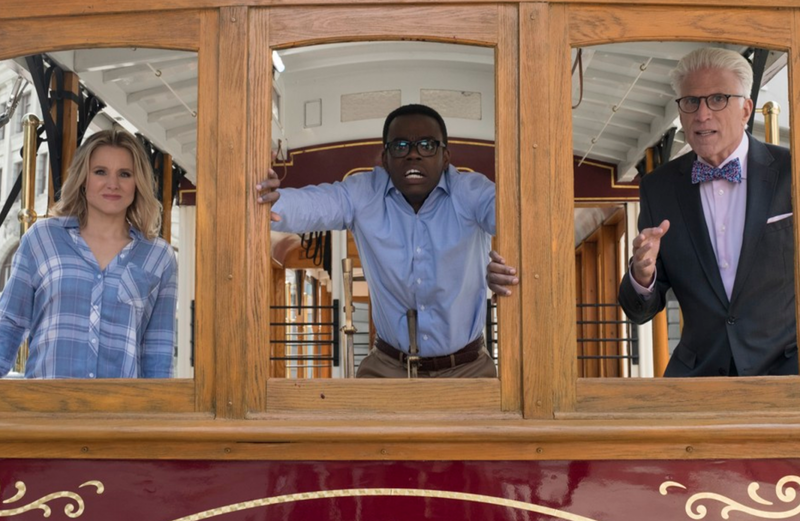 If you're not watching The Good Place, you should be. I've mentioned before that I'm part of a collaborative project that's been going on for some years. (Think editing a journal, running a conference, or working on a grant.) We all have the same background but our strengths differ slightly: one knows MLA style up, down, and sideways, etc. The details are important in this project. What I'm good at, though, is the big picture stuff--organization, logic, and sense-making in the writing that we're dealing with. I might not pay attention to whether the comma after an italicized phrase is also italicized or not, or even notice it, but then, my collaborators will, so I'm not worrying about it. So far, this has worked well, and we work well as a team. But in one recent facet of the project, there's a huge problem that I'm having trouble convincing them is a problem. I've done the work to show why it's a problem, and explained it more than once, but no dice. A few analogies may help. Someone gives you a nest of crumbly dried leaves and you have to put it together as a folio of coherent writing that makes narrative sense. Wait--you also have to put it together in the order that the person who gave you the leaves implies, but will not tell you, is the one, true, and correct order. You investigate over many hours, find evidence that helps, put it together, and write up an explanation. Aha! you think. Your collaborators say, "I think that there is a pixel of green on this leaf. We have to discuss that at length." You say: "If we take this route, we'll get to a lifeboat." Your collaborators say, "these gates across the third-class east stairway should be painted black, not blue." 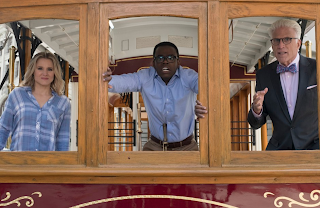 You, as Chidi from The Good Place: "Logic and ethics make this the best solution! Also, arrrgggghhh!" Collaborators, as Eleanor and Michael: "Did you notice that there are 14 spikes holding the rails on the left side and 15 spikes on the right side? We have to discuss that at length." This will all probably work itself out, but right now, I'm Chidi. Or not, and I need to get out of this project, when they praise each other for their mad skilz and brush past my genuine intellectual contribution to say "thanks for keeping track of the edits." Yeah, I might be done.